File photo of a cannabis dispensary. Voters in Santa Clara, Morgan Hill and Mountain View overwhelmingly approved cannabis businesses taxes in each of their cities during Tuesday's election. Santa Clara and Morgan Hill will be able to implement a maximum 10 percent tax on gross receipts and Mountain View will cap its tax at 9 percent. Mountain View will not collect revenue from cultivation, while Morgan Hill will begin taxing at $10 per square foot and Santa Clara at $25 per square foot. 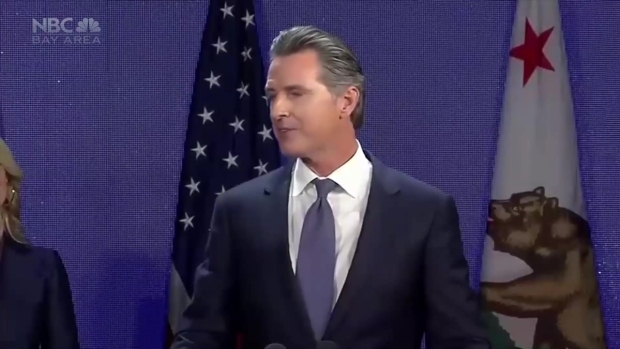 Gavin Newsom speaks at his Election Night party in Los Angeles moments after winning the race for California governor. Santa Clara Vice Mayor Kathy Watanabe said in mid-October that the measure is not designed for marijuana to "take over the city," but to prepare for its future role in the area's economy.